During my childhood I had very little exposure to anyone over 60. My grandparents were young and we lived far away from my great grandparents. As a result, I never gained an appreciation for the value that elders add to the community and to our families. Now, as a parent, I see it as my responsibility to instill the value of honoring your elders into my children who are blessed to have a set of great grandparents that they see almost every day. 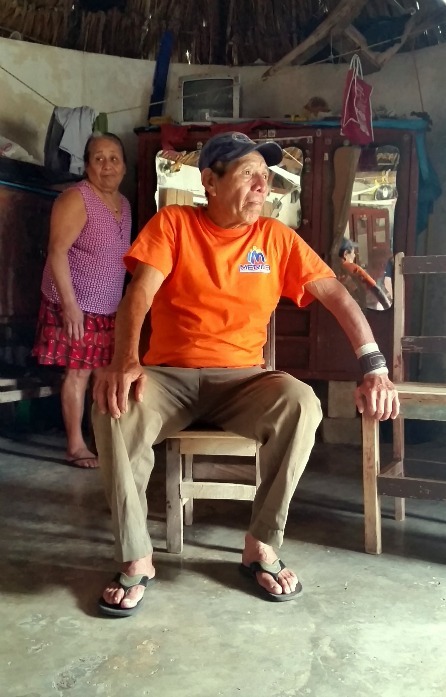 On my recent trip to Merida, Mexico with Unbound, I met two elderly people who spend their days working, either at a paid job or helping others. These two people have been in my thoughts quite often since I came home. Meeting them and hearing their stories has opened my eyes to the plight of the elderly around the world and in our backyards. 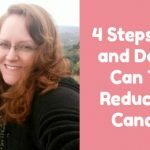 Here are three ways we can help starting. Give the gift of your time. If you are blessed enough to still have your grandparents around, spend time with them. If you are too far away, call them regularly. My grandmothers are all in heaven and while I have the hope that I will see them again, life without them is less beautiful. If you do not have grandparents, adopt some. Senior living facilities and nursing homes are all too often filled with the lonely. Why not go in once in a while to visit? You have so much to give! Give the gift of your talents. 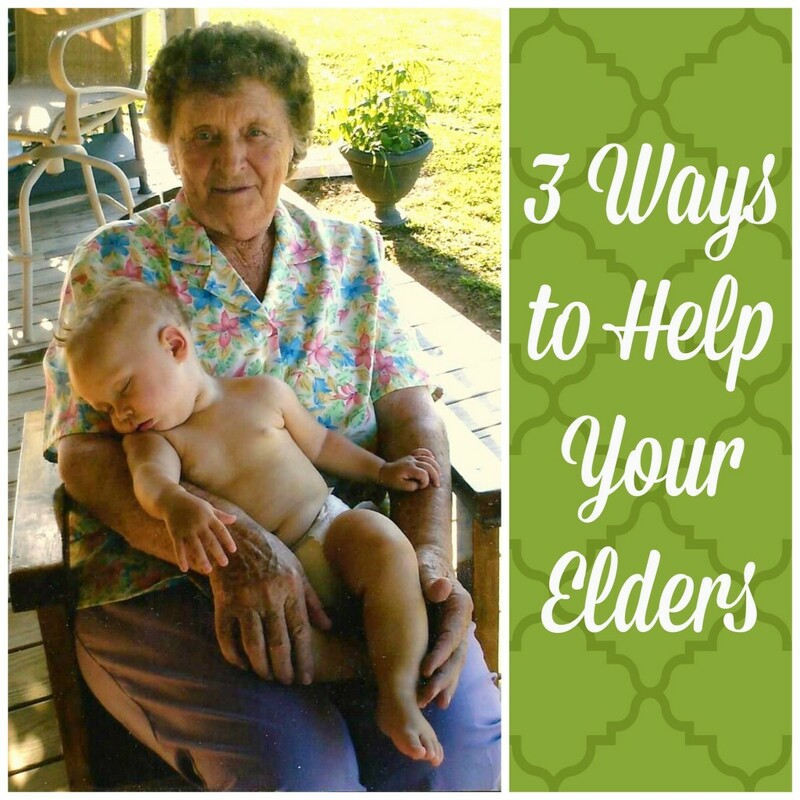 Although many elders have the knowledge and skills to take care of their homes, yards, and cars, they often no longer have the ability to use those talents. Why not volunteer your services and donate your skills to those in need in the elderly community? Many of the elders I know are proud and will not ask for help. Ask your elderly neighbors if they need their grass cut the next time you are cutting yours. Let them know you will be doing basic repairs around the house and ask if they have anything they need done. Give the gift of your money. Sometimes financial contributions can be the most difficult contributions to make. I realize that there are many who simply cannot give, yet those who can are often hesitant. Giving money can also be the easiest way to make a difference. If you are tight on time, a small financial gift in the hands of a good organization can go a long way toward affecting others. 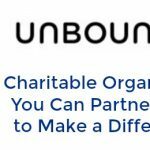 If you are able, I encourage you to visit Unbound and sponsor an elder today. It is so affordable and rewarding. 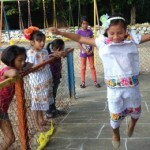 You can make a difference for just $36 a month. 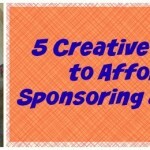 If you do not think you can afford a sponsorship, check out these creative ways you can afford to sponsor a child (or elder). Before I finish, let me introduce you to one elder in need. This is Armín. He is 77 years old and spent most of his life working at the plantation he could see from his front door. When the plantation closed several years ago, Armín had to find work elsewhere which meant riding his bike 17 miles to another work-site to pull weeds. He has a wrist that is in need of surgery so this is particularly difficult. His children all live far away and barely get by themselves. He told me that if he gets sponsored he will buy chickens so he can have eggs. He will also fix his roof which leaks into his concrete house. Call your grandparents, give your time, or visit Unbound and sponsor an elder today. Respecting your elders is often overlooked and sometimes a post like this helps reiterate those values back into our brains, thanks.